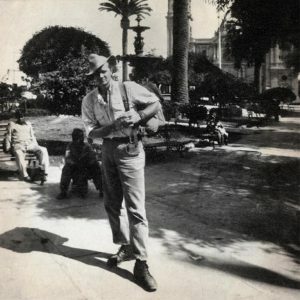 I arrived in Santiago, Chile in 1960, a year into my vagabond journey. Truth be told, I was tired of traveling, so I wound up staying in this bustling city for several weeks, exploring the city and its rich beauty and heritage. Thousands of people were pouring into Santiago at that time, so there were always people to watch, stories to invent in my mind. 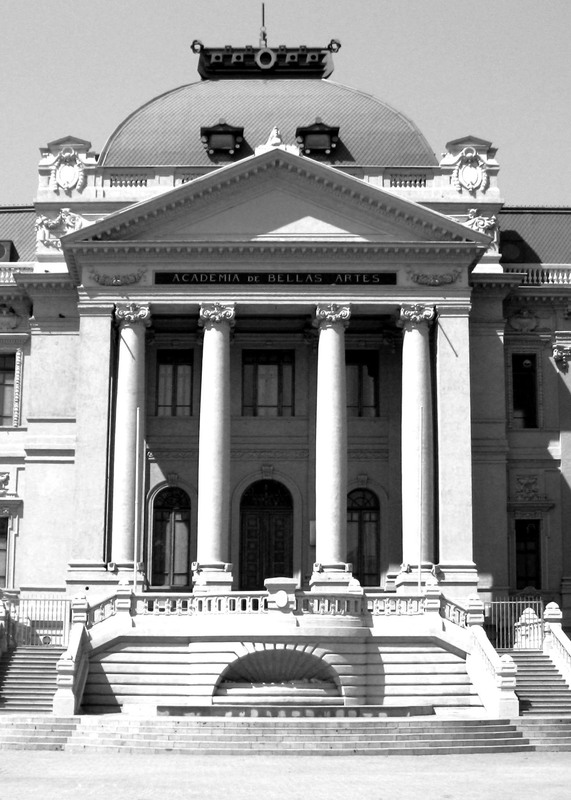 One afternoon, in the midst of my wanderings, I noticed several beautiful Santiaguinas, young Chilean women, entering the Escuela de Bellas Artes, the School of Fine Arts. I followed them inside. Dozens of classrooms were filled with students learning every kind of painting, drawing and sculpture. I wandered through these rooms in a kind of meditative awe. An administrator approached me and asked if she could help me. When I explained that I was simply wandering through, I expected her to boot me back onto the street. But instead, she showed me around, sweet as could be. In one of the ceramics classrooms, she let me get my hands on some clay. I had never done anything like it before, but as I worked the clay into my hands, a magical thing happened—I started to sculpt. It wasn’t as though the skies parted and the glory of inspiration poured over me. No, it was an internal kind of thing. It felt right. More than right, it felt good. And it had been a long damned time since anything had felt good. Remembering my little pipe-cleaner men that I had made as a child, I stretched the clay into vaguely human forms. I laid out a dozen or so faceless, humanoid blobs on a countertop and asked if it would be alright for me to come back. I returned the next day, and the day after that. For the first time in years there was something I wanted, something I loved. Soon faces developed from the clay, then costumes, garb, poses and such. Through my clumsy hands, full characters emerged. They were about five inches tall—mostly street people, vendors, bench characters, old ladies carrying water buckets, a child begging for change, just ordinary street people. The school fired them for free in their big kiln, and then I set to painting them with these vibrant lacquer paints. The school let me use their clay, their models, just not their instructors. There was no thought to any of this, no plan. There I was, down on the other side of the world, and this wonderful talent emerged from my hands. I started my first background scenes down there, inspired by the old adobe and brick walls, some of them hundreds of years old. They had been stuccoed over and painted many times, older layers exposed by the elements, worn and aged into an abstract beauty. I experimented with texture and expression. All my years of photography and people-watching, this outsider mentality – I began pouring all of those experiences all into these little figures. And I fell in love. Again, the school fired my pieces for me, I took them around to the American, German and British colonists that were living in Santiago. I’d go knocking on their doors just like someone selling magazines, and I’d sell my little figures using the lost Irishman persona that I had perfected throughout my travels. 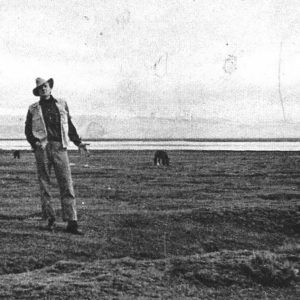 For years I had drifted across country after country, skimming atop the earth, but I had not lived in it. I had no goals, not really. There was traveling—this endless idea of the road, the next one, and the one after that—and I enjoyed that life. I’d never seriously considered stopping, staying in one place, putting down roots of any sort. 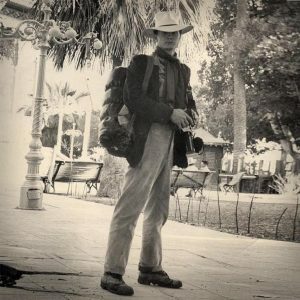 I was always taking pictures, telling myself that I could become a photo-journalist one day. In truth, I was using that camera as a defense, a wall between me and every other person in the world. 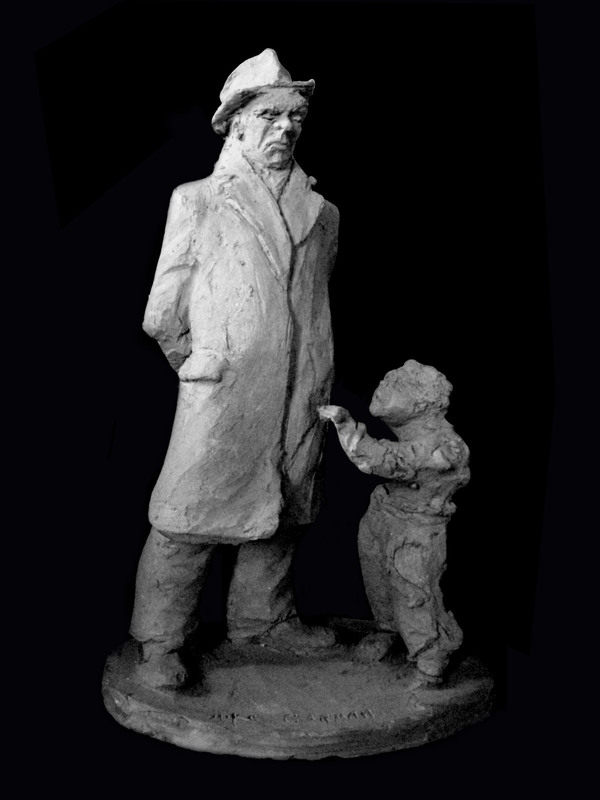 But once I started sculpting, I automatically stopped taking photographs. It was as though all the pictures I shot were just the training I needed to sculpt. Once I got my hands in clay, a whole different bug came on. I never pretended that the characters I made were anything special. I made my cute figurines, my bums and bench characters, and I loved them dearly, but I didn’t take them at all seriously. I certainly never considered them to be art. They weren’t bad, but they weren’t anything to write home about. Over that three month period, I made three-hundred, maybe four-hundred pieces in Santiago. One-of-a-kind pieces. I sold every last one of them, most for just pennies. But that was the beginning, when I stopped walking the earth and actually began living again. The life of a vagabond. 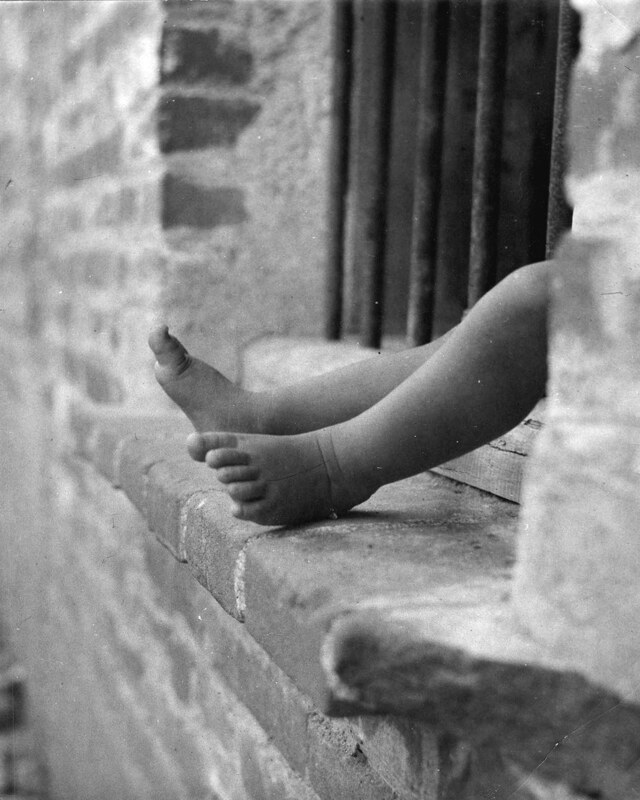 Guatemala,1959. 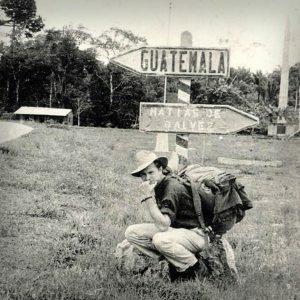 Michael hitchhiked from town to town along the Pan American Highway. 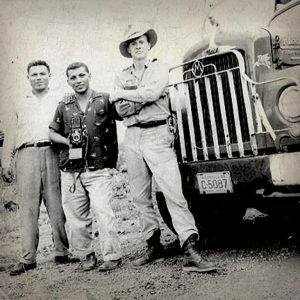 Nicaragua, 1959. Michael tried his hand at farming, but telling stories was more his style. Columbia, 1959. When a truck would break down, Michael would spend a few days with new found friends. 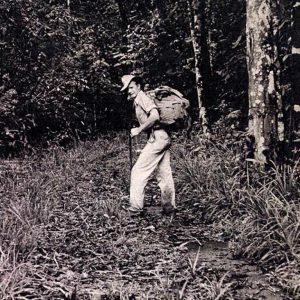 Costa Rica, 1959. 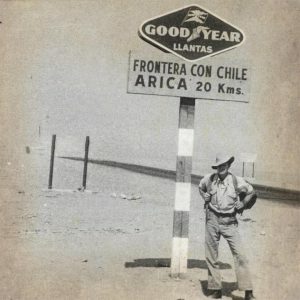 Parts of the Pan American Highway were unfinished. 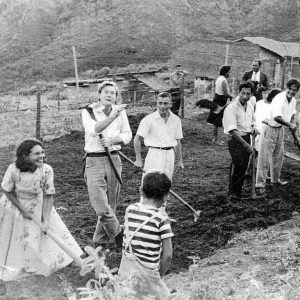 Costa Rica, 1959. 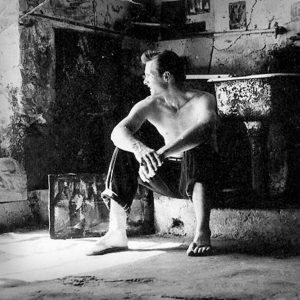 In Panama City, Michael befriended artist Deserido Snachez and stayed in his dungeon, 1960. 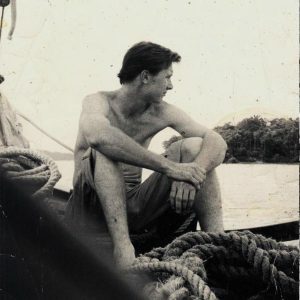 Michael crossed the Panama Canal in 1960. 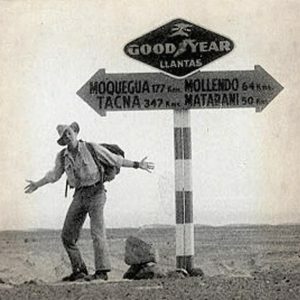 Traveling through the Peruvian Desert, 1960. 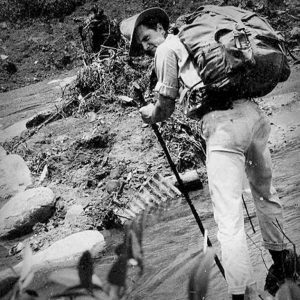 Michael’s travels took him through the barren wilderness of Peru, 1960. 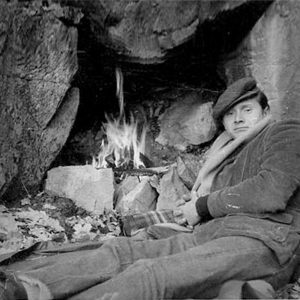 Upon arriving in a new town, Michael often slept in fire stations or on park benches. 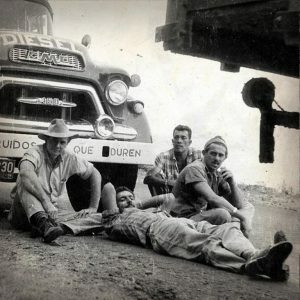 Peru, 1960. 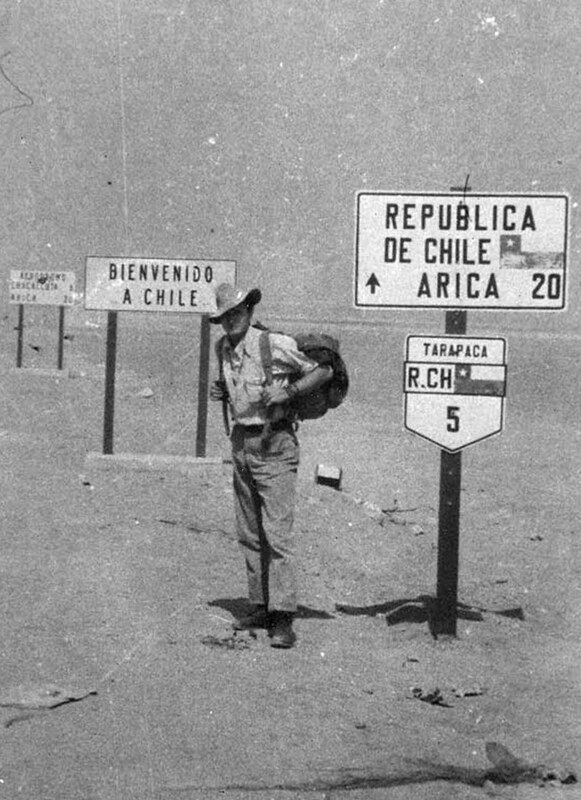 Crossing from Peru into Chile, 1960. Michael arrives in Santiago, Chile. 1960-61.